Have you already tried an e-juice from Naked 100 brand-new candy line? If not, hurry up! In case you don’t know from what to begin, we can help you. Naked 100 E-Juice Berry Belts can be a nice start. 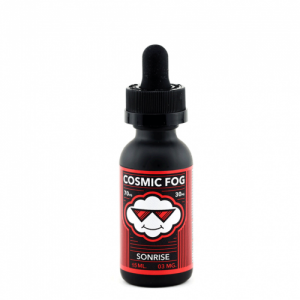 It is a sweet and sour candy flavor, which will fulfill all your vaping preferences. Thanks to a great harmony of flavors, it turns out to be a delicious all-day vape. While vaping, you will taste a sweet strawberry candy flavor. A light hint of citrus adds a little bit of tartness to this sweet e-juice by Naked 100. Nice blend, which any candy lover will appreciate. If to speak about cloud production, 70/30 VG/PG ratio ensures thick flavorful vapor. Besides, there are several options of nicotine strength. Vapers can choose it according to their desire. In general, Naked 100 e-juice brand produce high-quality e-juices. 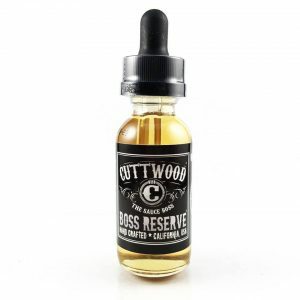 It is one of the most prestigious brands on the e-liquid market today. 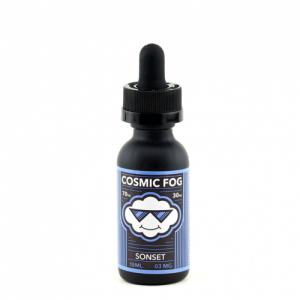 Even most tempted vapers to find their e-juices awesome. Can you let yourself miss a chance to try one of the tastiest e-juices? If not, then Berry Belts is waiting for you.